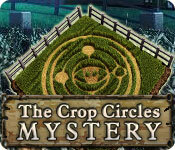 Download The Crop Circles Mystery Game for PC at Windows 7 Games! 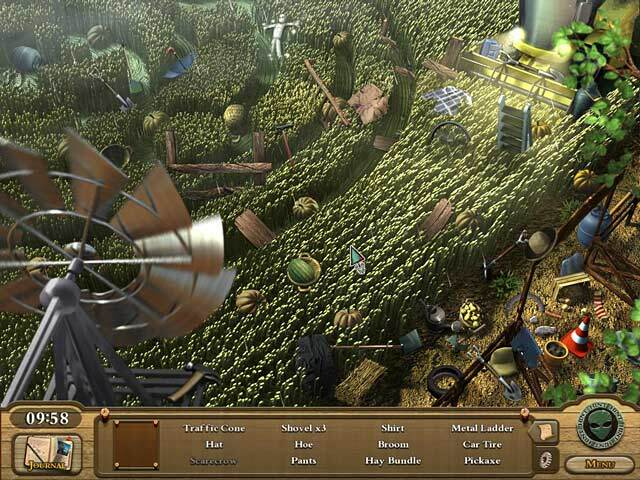 Janes wheat cultivation has been tampered with in the midst of a dangerous thunderstorm. Some think it was just a prank, others think it was the work of aliens from outer space! 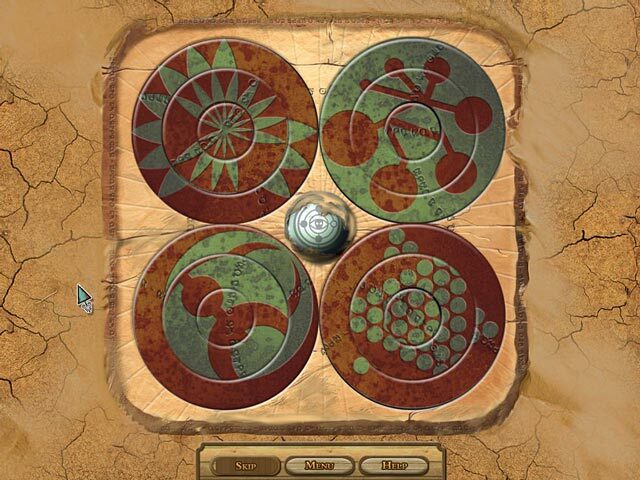 Help Jane unravel the perplexing mystery through a journey of shocking revelations and solve The Crop Circles Mystery! 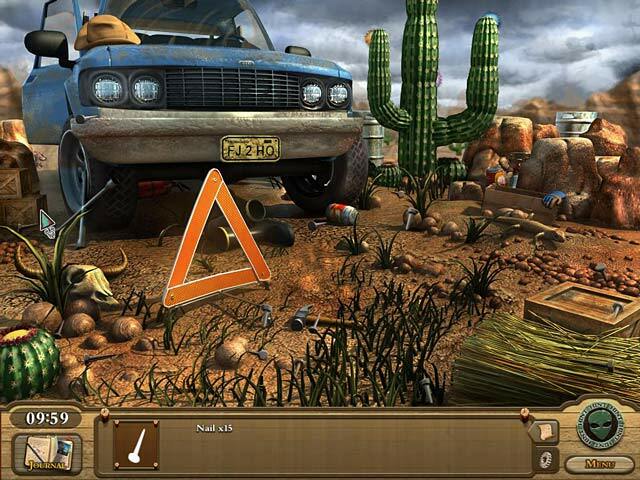 Discover who is responsible in this fun Hidden Object game, and find out what is going on once and for all!